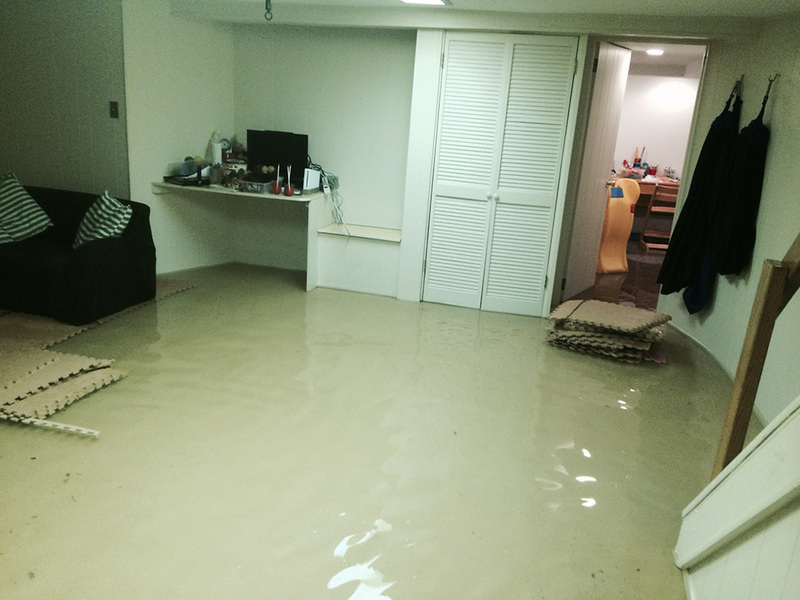 As residents of West Palm Beach you know that flooding can be a fact of life. 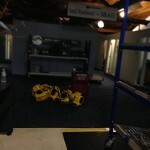 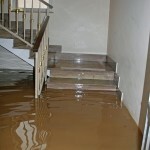 You also know that when your home or business floods the damage can be devastating. 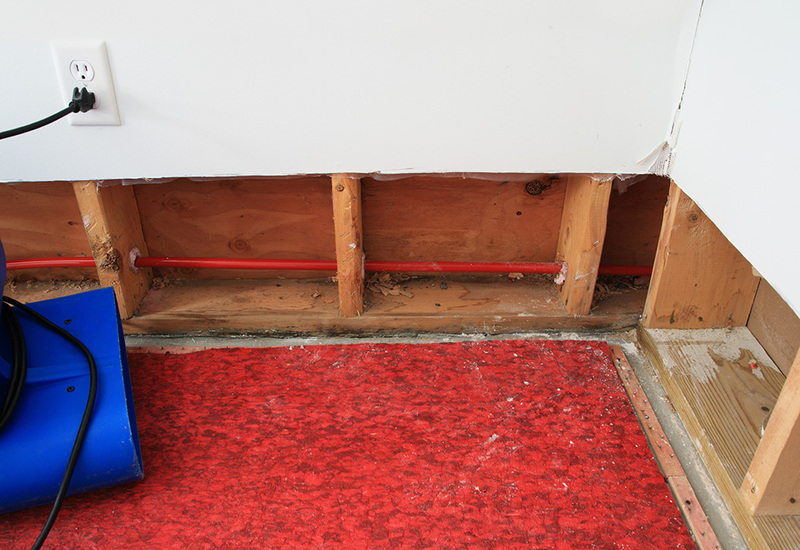 You also know the faster you can remove all standing water and get things dried up and and repaired the less permanent damage you will suffer, and less costly it will be to get everything repaired. 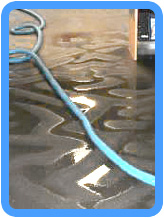 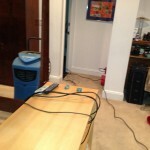 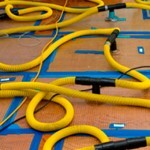 Carpet Cleaning West Palm Beach stands ready and willing to help you with any flooding emergency be it large or small. 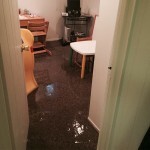 Major flooding– From overflowing water banks, hurricanes and other causes. 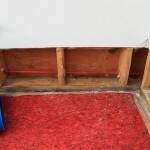 Breaches in storm drain protocol- If storm drains become clogged and heavy rains falls, storm drains can cause road flooding and this excess water can make their way into your home or business. 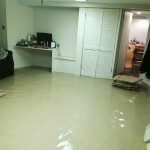 Broken water mains– A single broken water main can pour hundreds or thousands of gallons of water into streets and yards and this water can make their way into buildings. 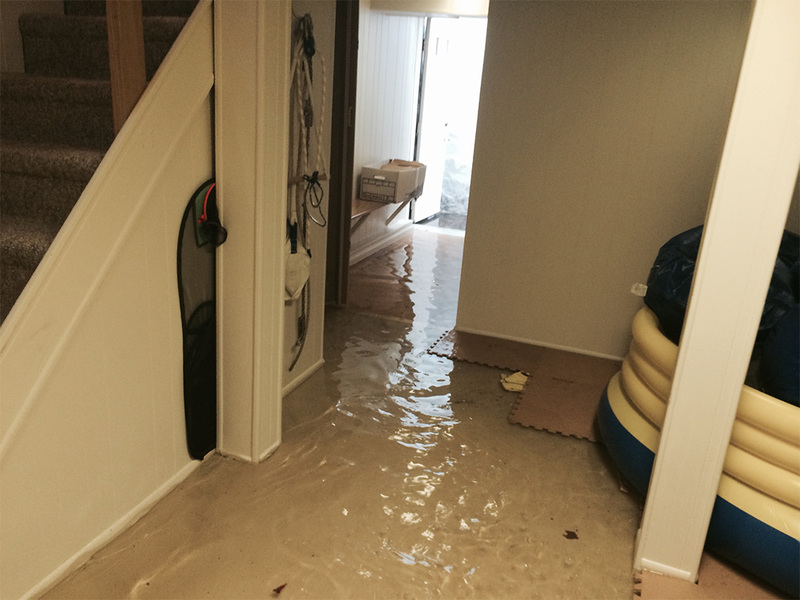 Broken or overflowing toilets– One of the most common causes of home flooding is broken or overflowing toilets. 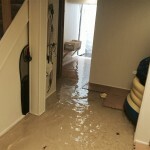 While the flooding from a broken toilet may only affect one or two rooms, the damage can still be severe if not dealt with quickly and effectively. 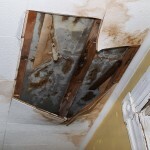 Broken pipes or leaking hoses– In some cases broken pipes and hoses may not be spotted right away and may the damage may occur over a long period of time. 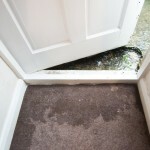 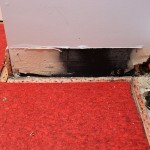 No water damage repair service is going to be worth anything if that service isn’t provided when you need it. 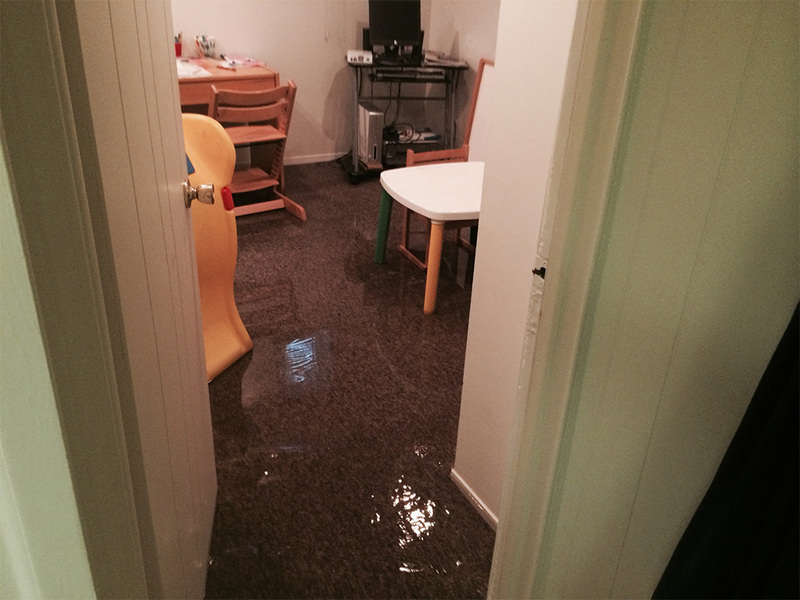 For that reason, our water damage repair technicians make sure that they are available to help you deal with those water emergencies 7 days a week, 24 hours a day so that you have the help you need when you need it. 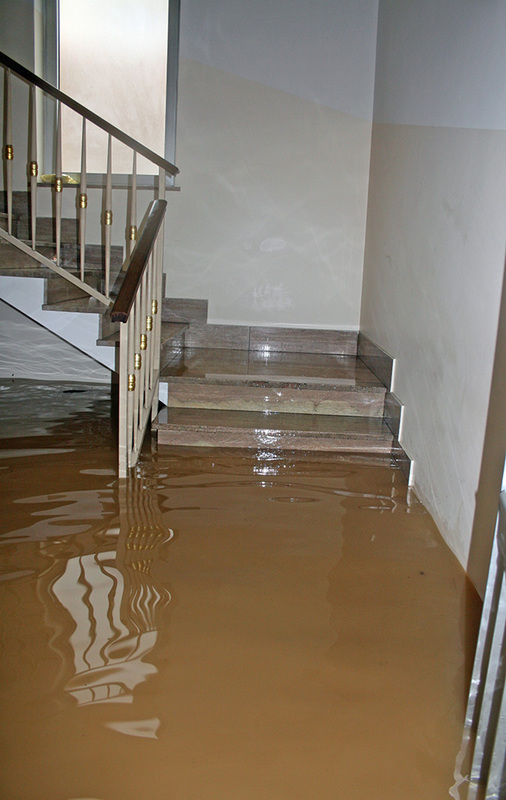 Our technicians will arrive at your home or business as quickly as possible equipped with everything they need to institute temporary repairs to prevent more water from flowing into the building before removing the water. 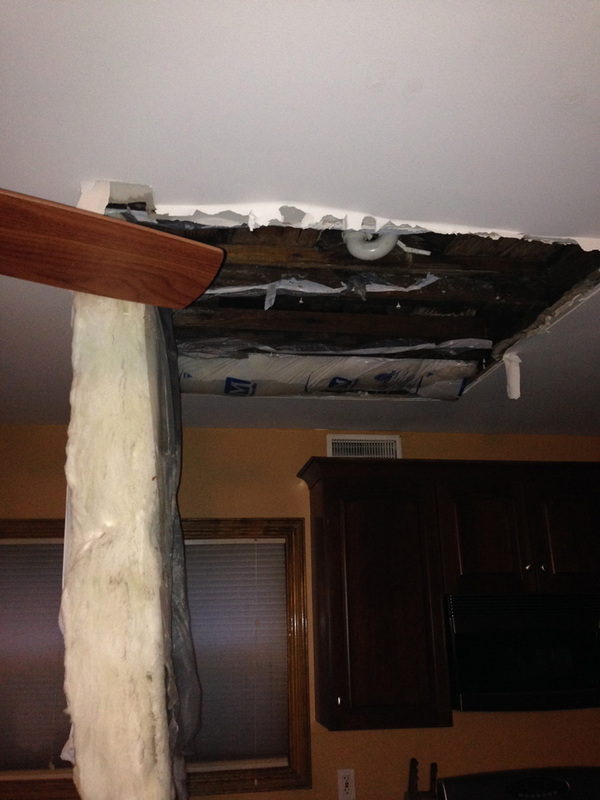 Temporary repairs may putting tape on those broken pipes, or providing a temporary cover for a leaking roof. 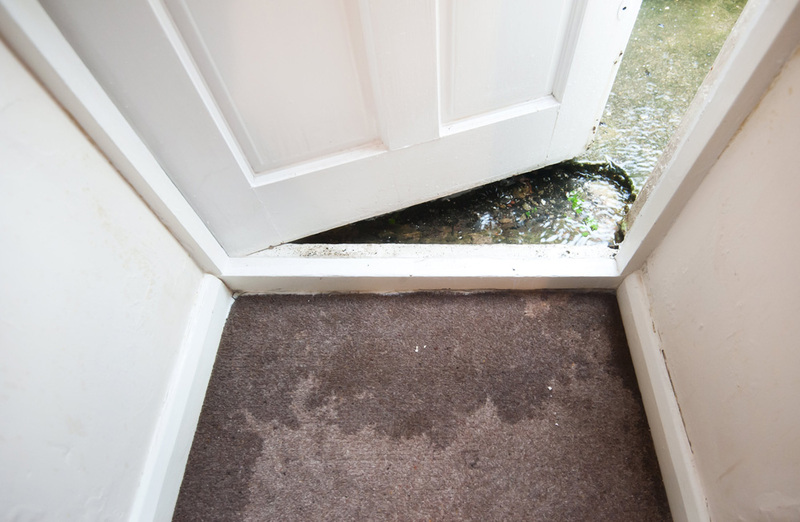 Of course in cases of major flooding, it may not be possible to get to the water damage immediately until the flood waters recede. 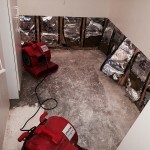 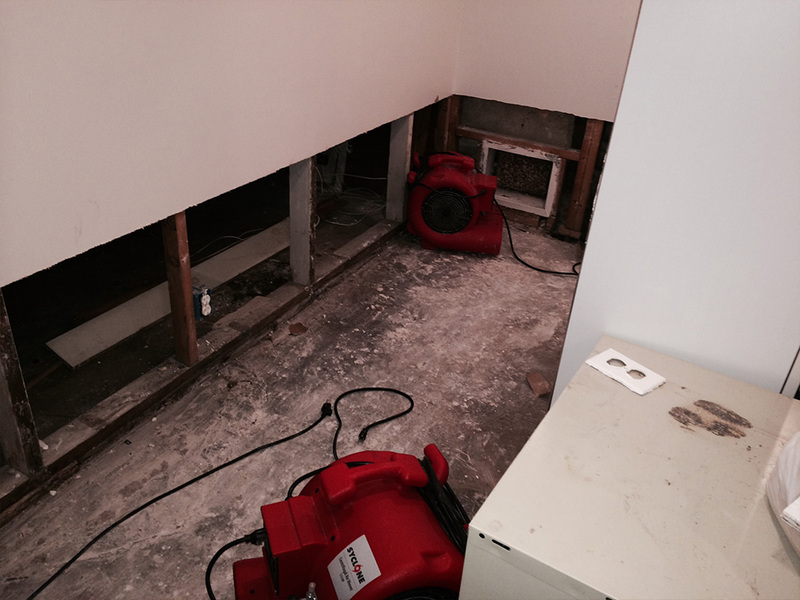 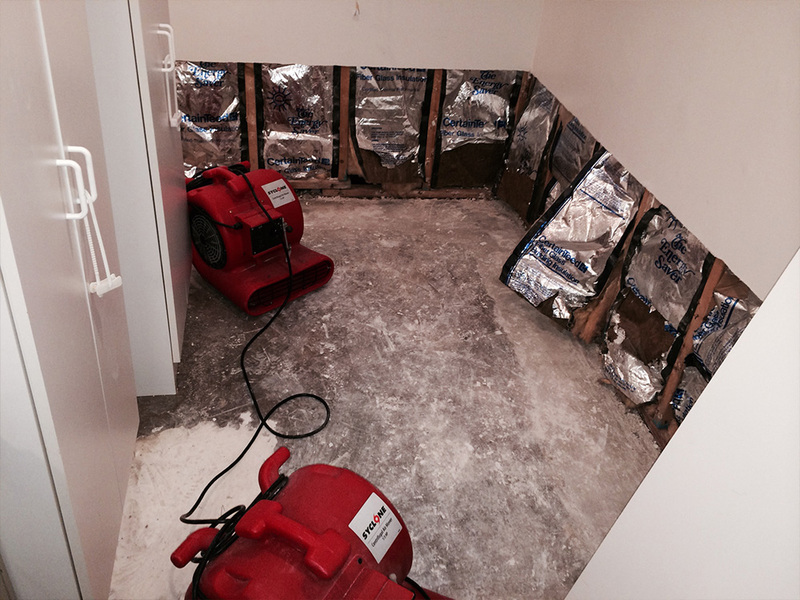 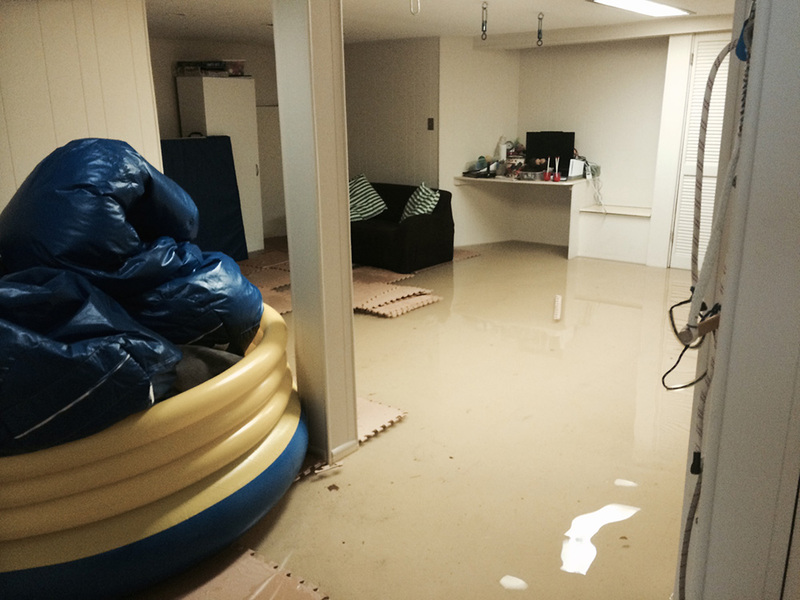 In order to prevent as much water damage as possible you need to remove that standing water as quickly as possible so we use high quality commercial extractors to remove that standing water as quickly as possible. 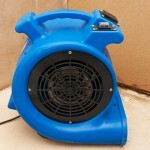 These powerful extractors remove the water as fast as possible. 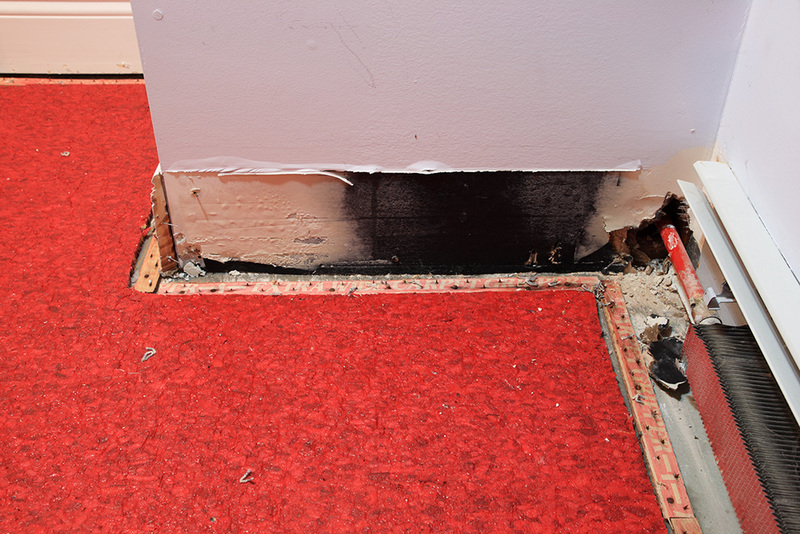 The faster the standing water is removed, the less damage you are likely to incur. 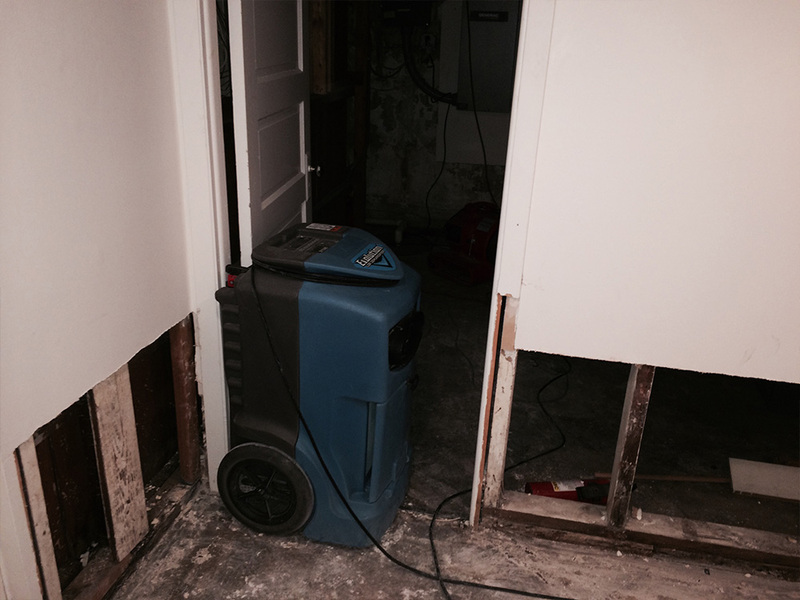 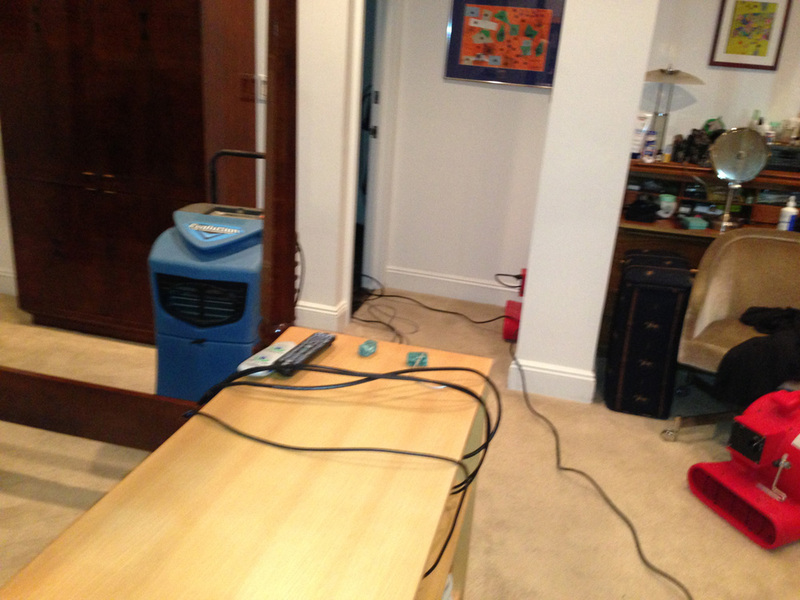 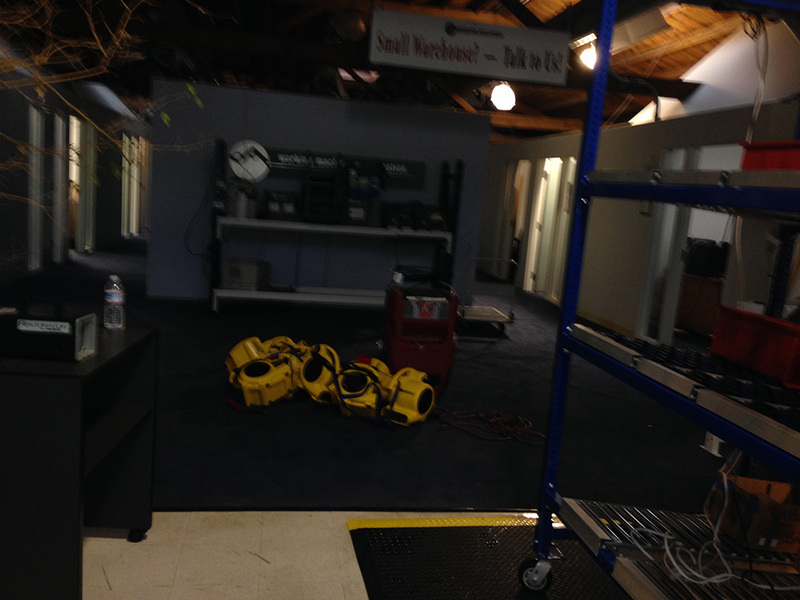 After the standing water is removed we then use our commercial dehumidifiers to begin removing all excess moisture from your home or office and to speed up the drying process to help prevent the growth of mold and mildew. 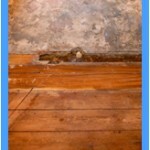 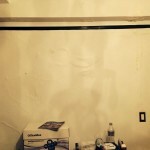 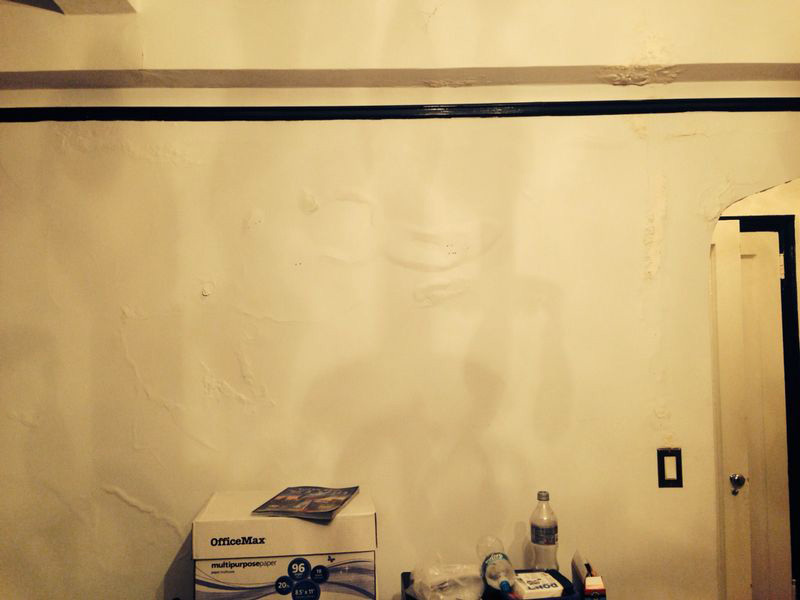 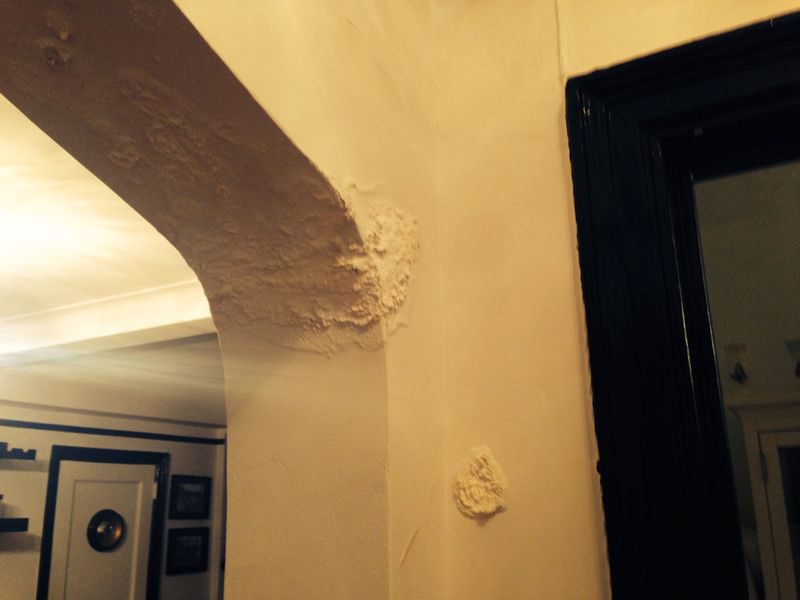 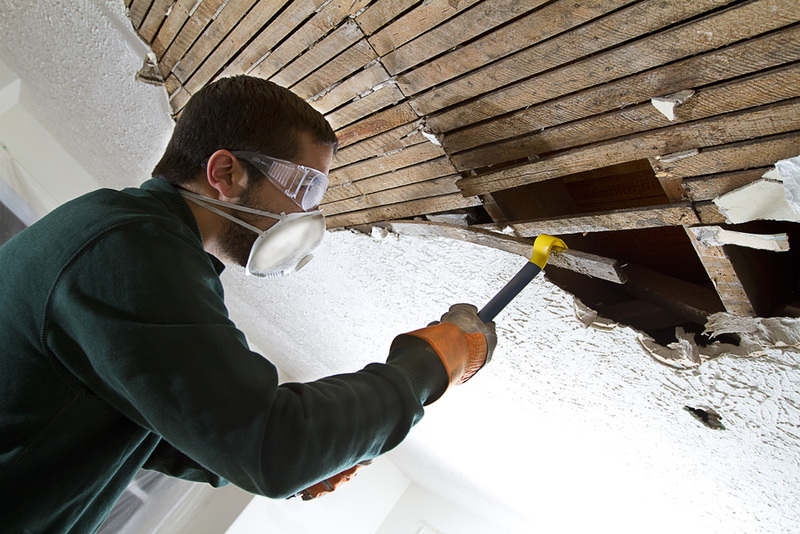 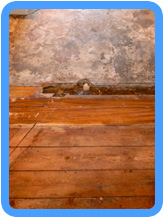 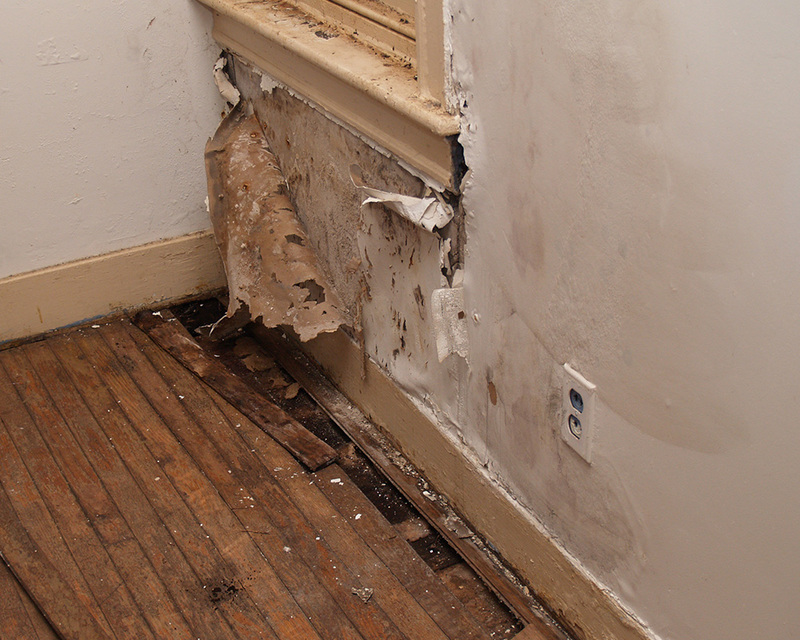 The longer that conditions in your home remain damp, the more likely that your walls or floors will suffer warping. 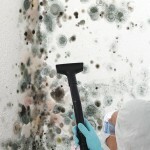 In addition, damp conditions will promote the growth of bacteria, mold and mildew, which can result in poor health and serious damage to your home. 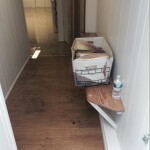 Picking up debris that has either entered your home, or occurs due to the flooding conditions in your home. 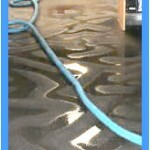 Cleaning your carpeting, upholstered furniture and other flooring and furniture– If your carpeting and furniture remain in good condition, our technicians will use our state of the art carpet and upholstery cleaning equipment as well as organic cleaners to clean your furniture to remove any dirt, and to kill odors and bacteria. 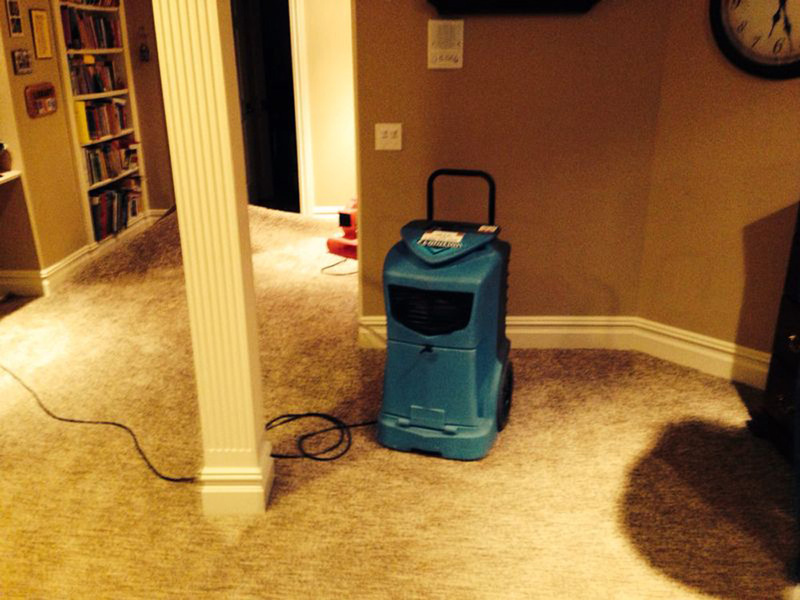 We may also treat your carpeting and furniture to prevent the growth of mold and mildew. 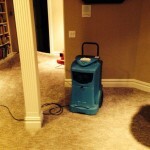 Sanitizing the effected area. 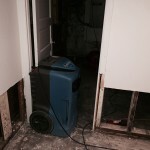 Flood water from broken toilets or from outside sources carry a lot of germs and bacteria so our skilled technicians will sanitize the effected areas to help prevent illness due to this bacteria and germs. 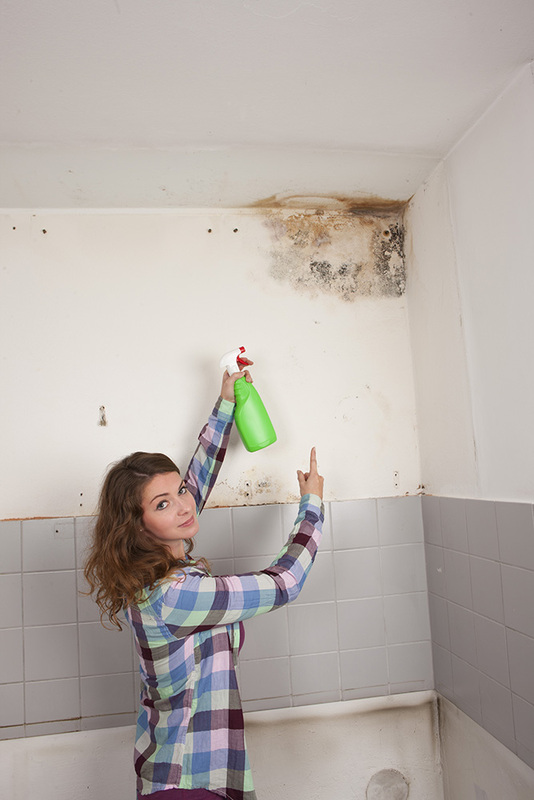 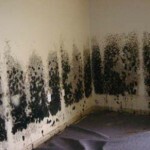 One of the most dangerous problems for your health when flooding occurs is the growth of mold and mildew. 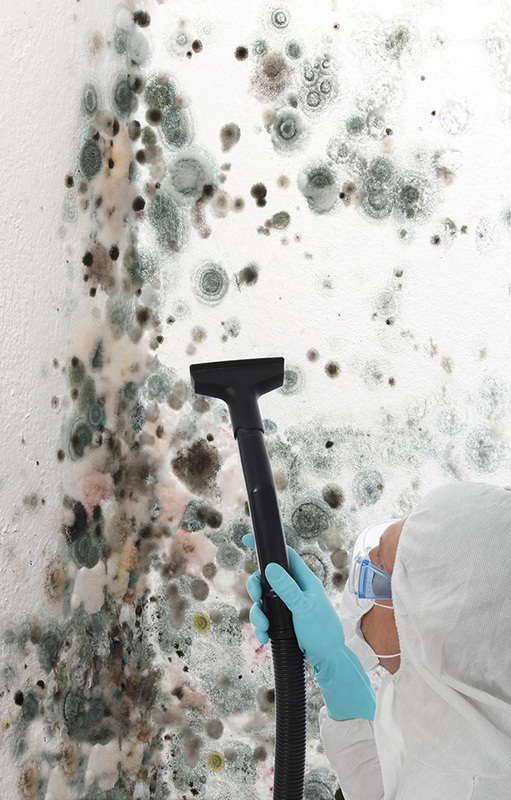 These spores can seriously effect your health. 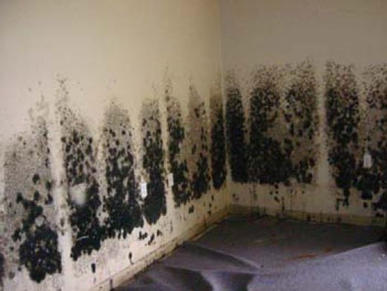 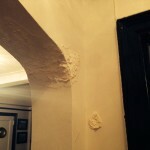 For that reason as part of our water damage repair service we provide to mold and mildew removal and treatment to remove any mold or mildew that is all ready present and help prevent more mold and mildew growth. 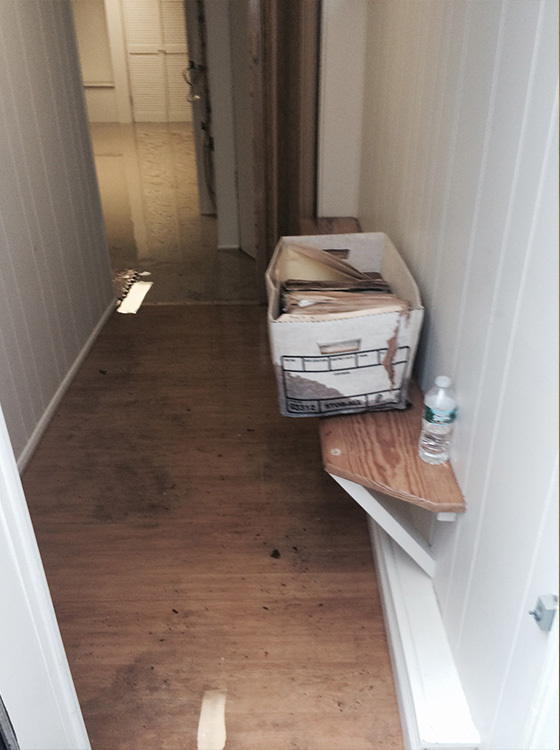 Of course when flooding occurs, there is likely to be damage to cabinetry, walls, flooring, and insulation. 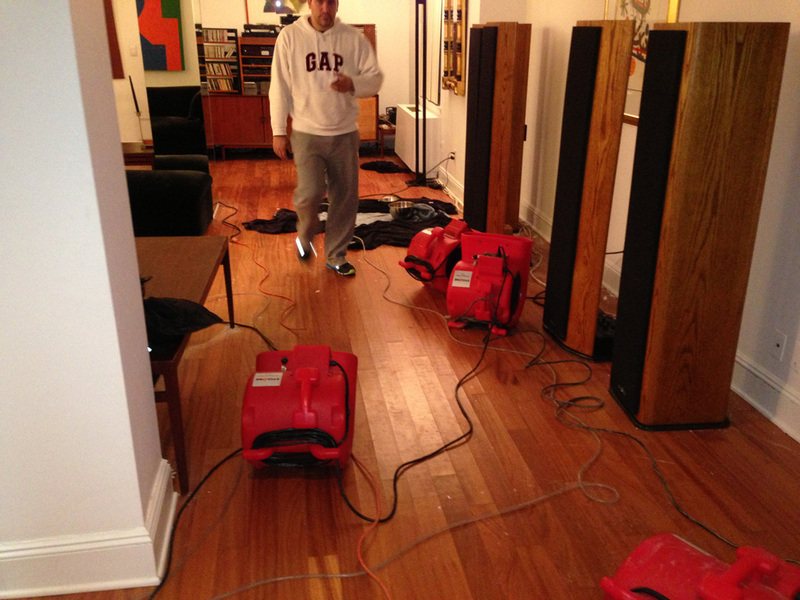 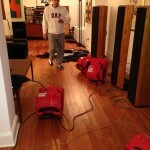 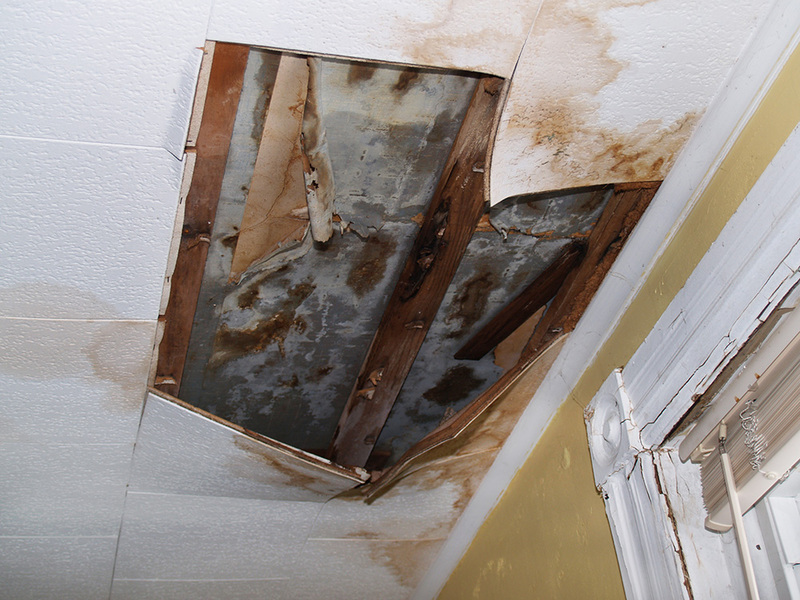 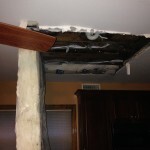 Our professional water damage technicians can institute most of these repairs quickly and efficiently. 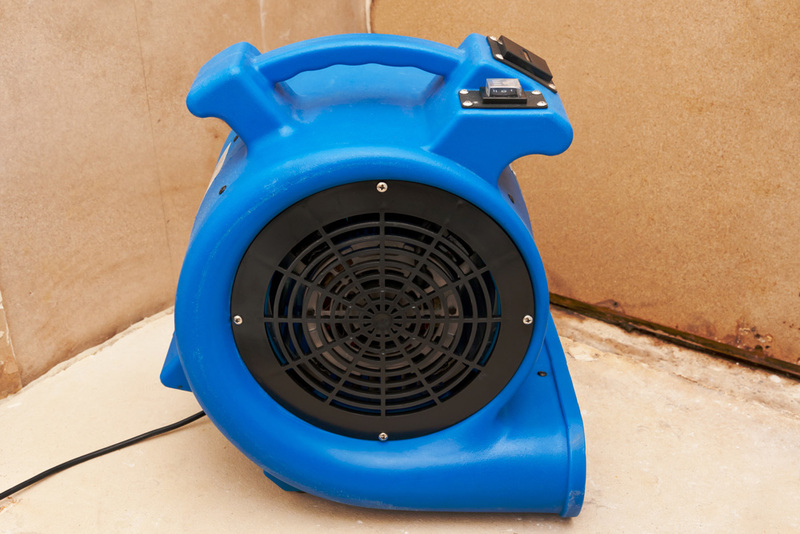 In some cases as with damage to central air conditioning units or other technical appliances other professional repairmen may have to called to deal with these types of repairs. 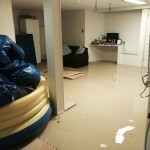 Many people hesitate to call a qualified water damage repair service when their water damage first occurs due to the expense. 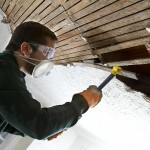 However, the sooner you institute those repairs the less expensive those repairs are likely to be. 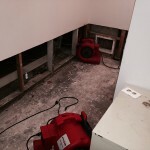 If you have a water damage emergency and need help please call us at 561-257-6999 and let us help you to deal with that emergency and possibly save you some money in the process.